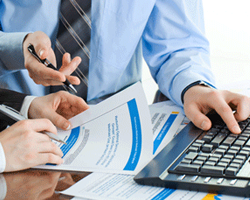 The DELPHI STAR TRAINING INSTITUTE training institute offers Accounting and Auditing courses. Accounting is the measurement, processing and communication of financial data about economic entities such as commercial enterprises and corporations.Accounting is the backbone of any business entity, for practicing accountancy in business entities an accountant and an auditor is needed for this. 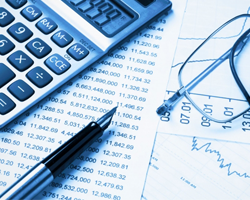 Accounting has various subfields or subject areas, which includes financial accounting, management accounting, auditing, taxation and accounting information systems. The DELPHI STAR TRAINING INSTITUTE provides you with the best certification necessary for you to grow your accounting career in every aspect. Professional certifications are necessary to showcase your skills to the prospective or present employer. The courses offered by the institute bring you all the best certification available. To know which course is most advantageous for, please consult our career counselor. 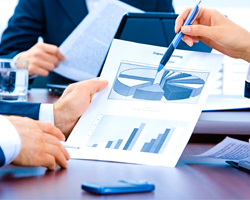 CMA is a powerful and advanced certification for management accountants. A CMA earns about 60% more than their non certified peers. CPA is an advanced level professional certification valued around the globe. CPA certificate holders are the last word in public accounting. CIA is the highest certification for an Internal Auditor. Above everything, it signifies they follow only highest standard of ethics in their profession. 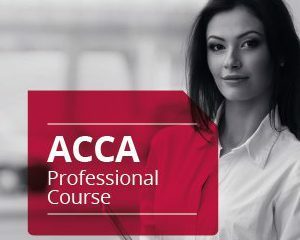 ACCA is one of the most sought after qualification of anyone in the chartered accounting profession. The final Exam is equivalent to a Master’s Degree. We conduct our courses in Abu Dhabi through online live training software to promote one to one student & Trainers interaction.